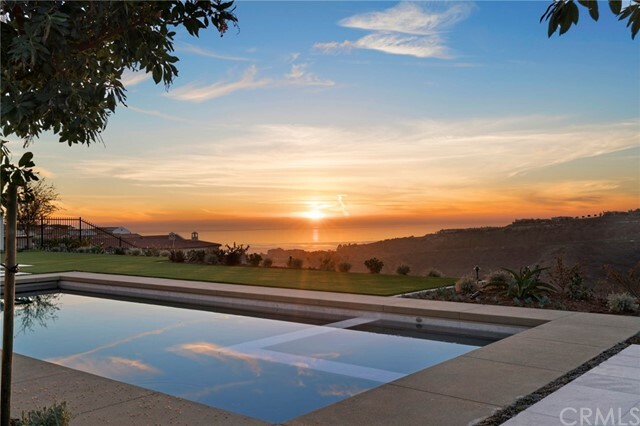 Catalina Island and Sunset Views! 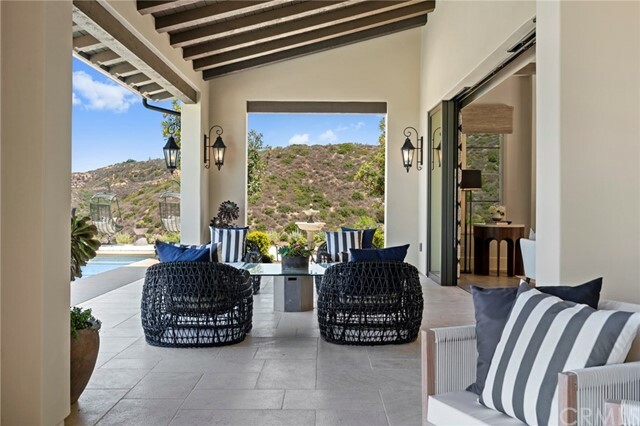 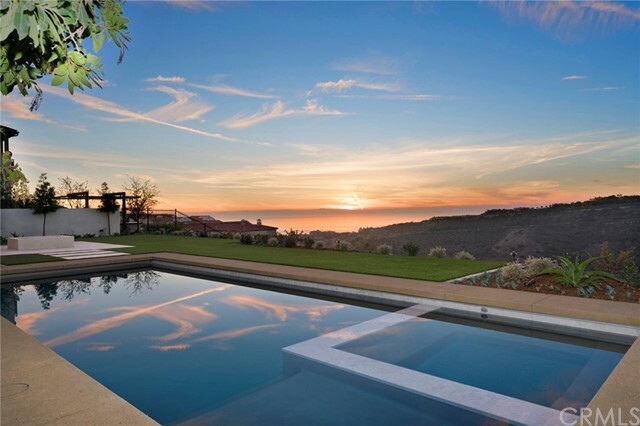 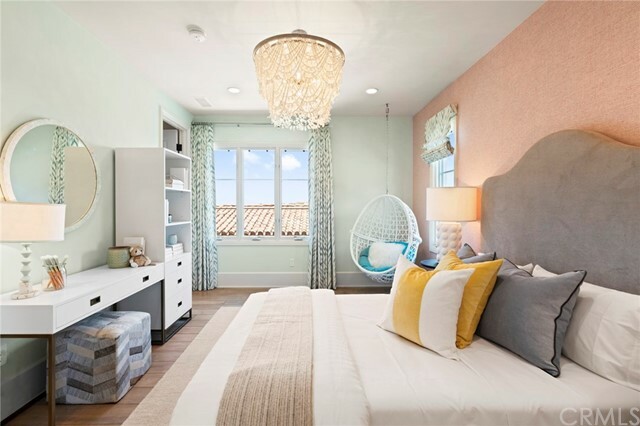 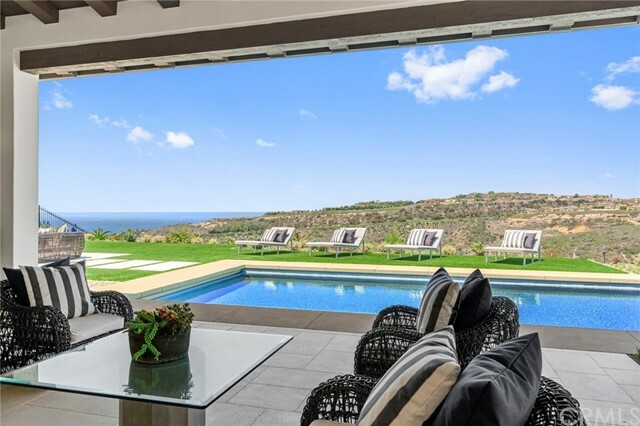 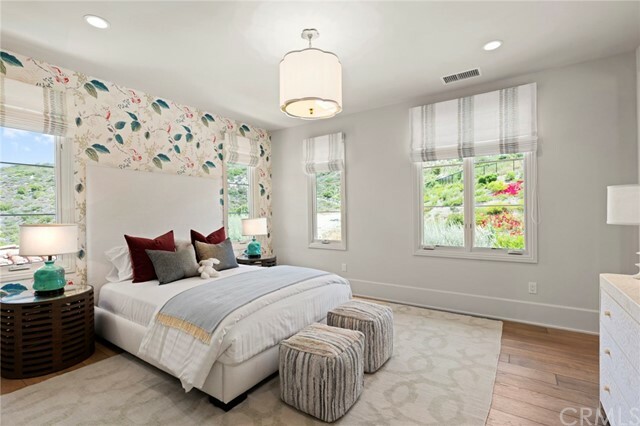 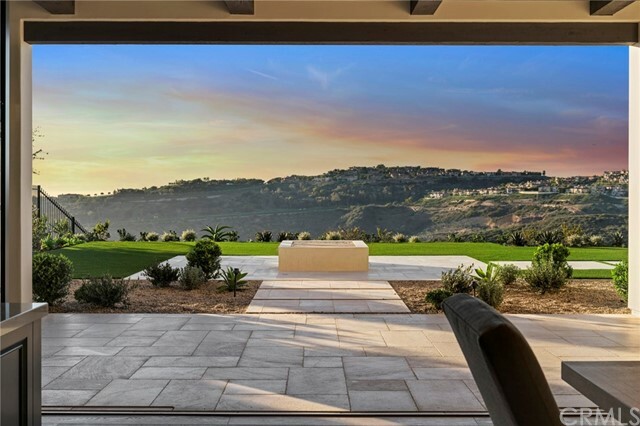 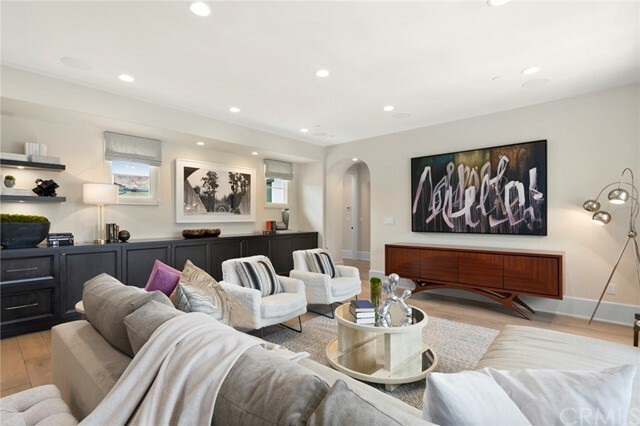 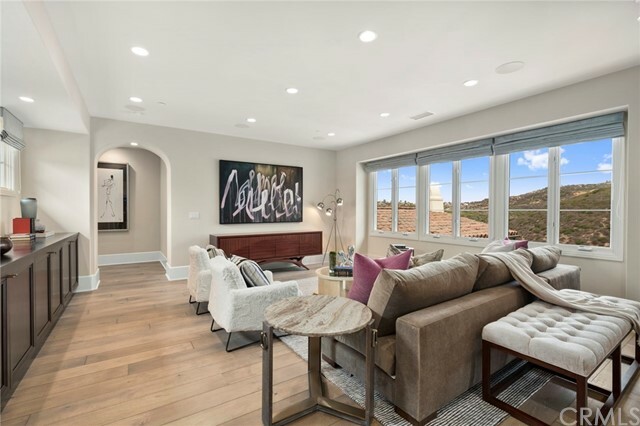 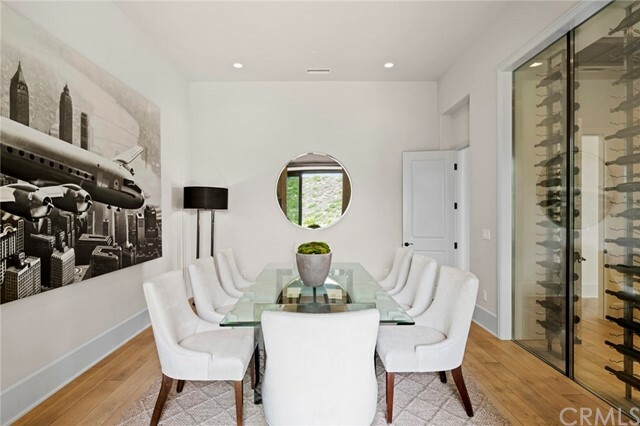 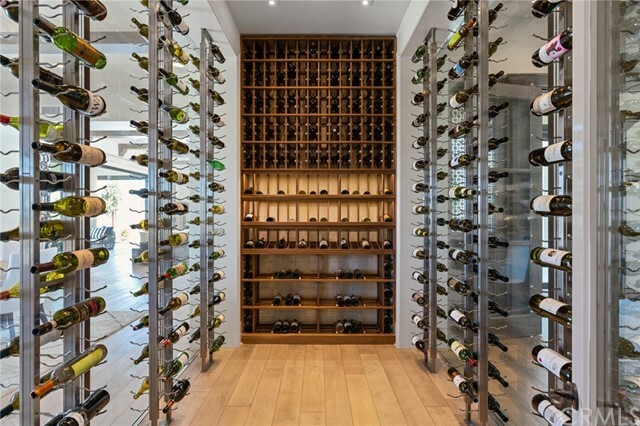 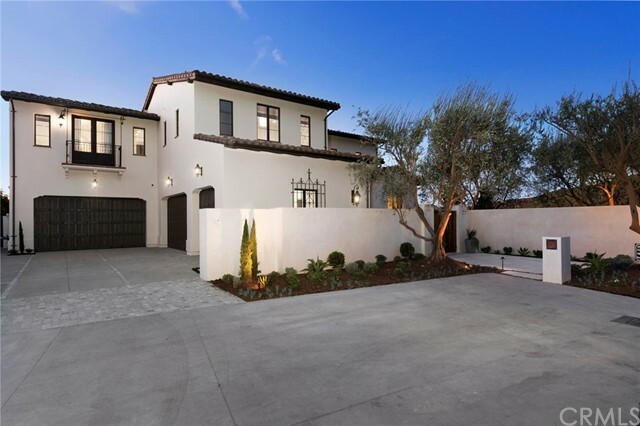 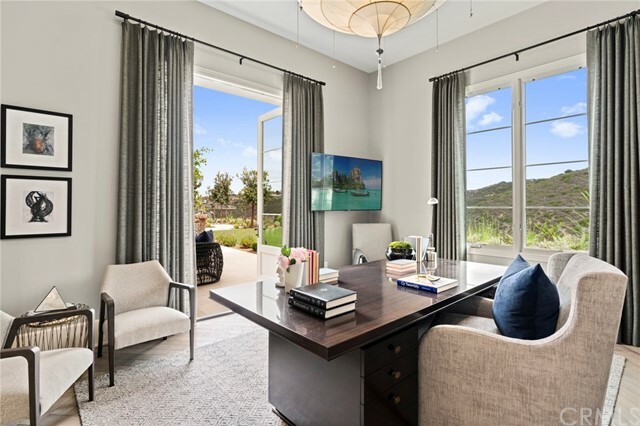 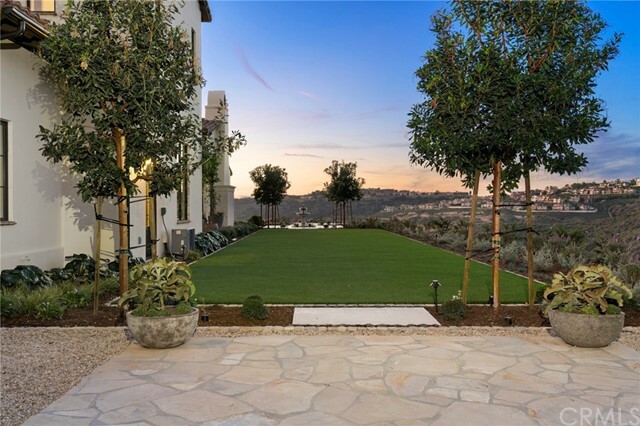 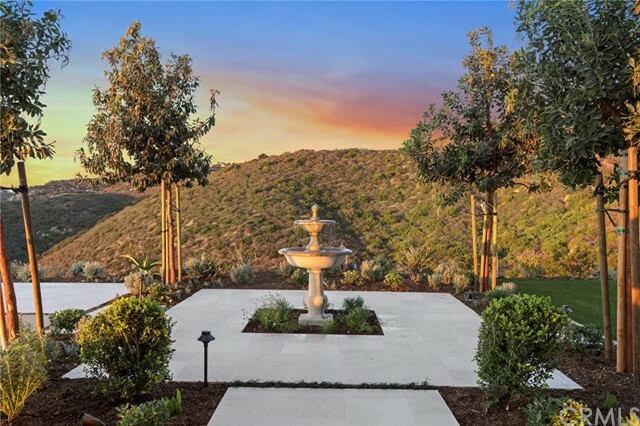 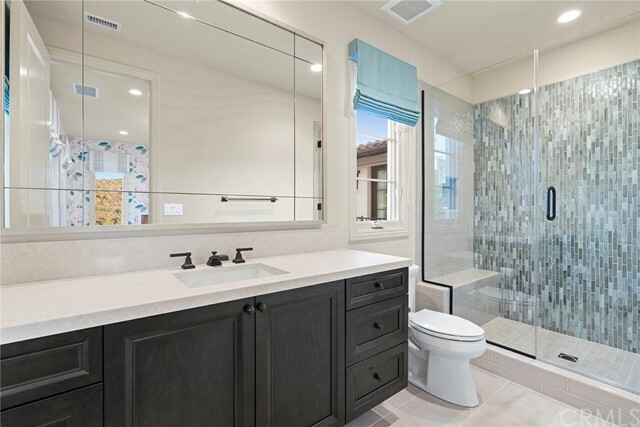 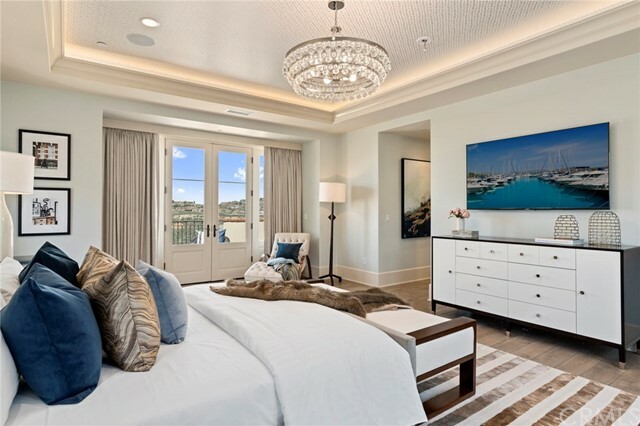 Built new in 2017 "1 South Sur" sits on an expansive end lot, cul-de-sac location providing extra privacy with fantastic ocean and canyon views in the prestigious gated enclave of Crystal Cove in Newport Coast. 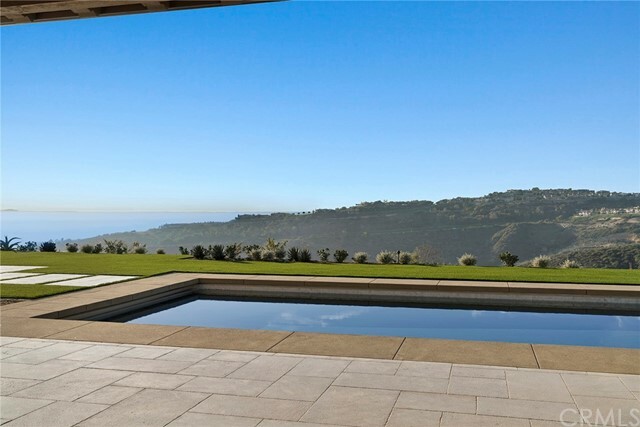 6,231 sq. 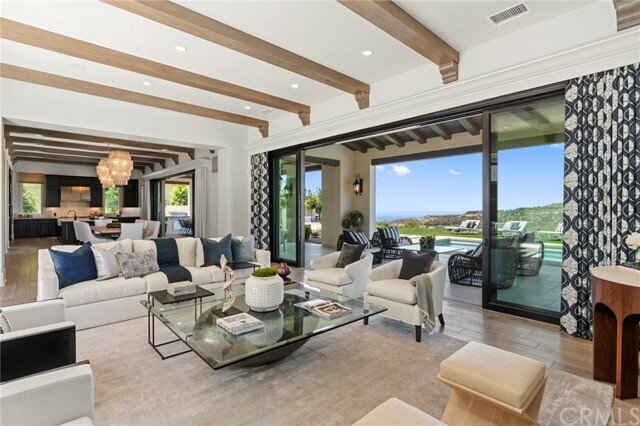 ft. of living space, 5 bedroom, 6 bathrooms, 5 car garage, dual gourmet kitchens including high-end appliances, soaring ceilings, indoor outdoor California coastal living, shaded loggias lined with brushed Travertine floorings surrounded by pool, spa, BBQ, fire-pit, and designer architectural landscaping. 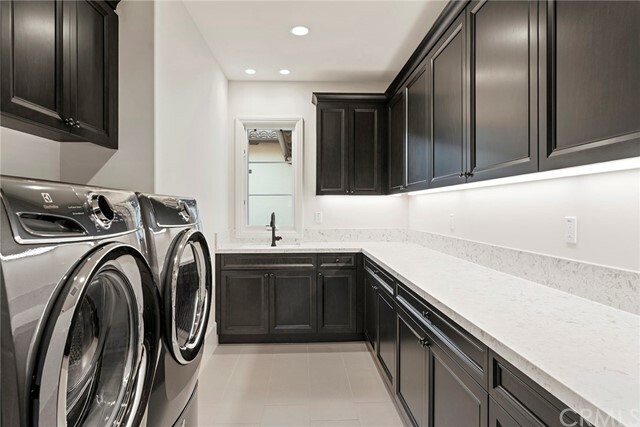 The list of upgrades and high-end finishes are too long too list and no expenses have been spared.